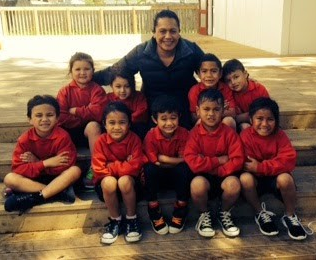 This blog was maintained by Mrs Tuala during the time she taught at Pt England School. There will be no further posts and commenting is closed. Enjoy the lovely memories! Welcome to Pt England School Xavier. We hope you enjoy your first term at school and make lots of new friends. 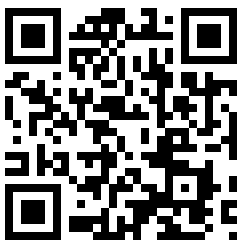 Please leave a comment for Xavier. We are the New Entrants Shining stars from Class 26. 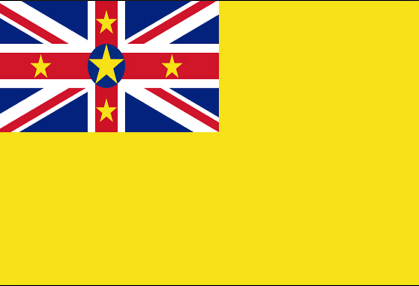 Click on the Niue flag to find some cool Niue language resources. Click on the Cook Islands flag if you want to learn the Cook Islands language. Want to learn the Samoan language? 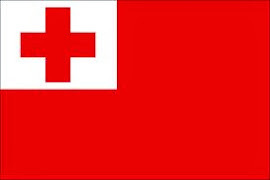 Click on the Samoan flag to find a range of cool Samoan language movies. Click here to see our awesome independent work created using an ipad. Today in literacy we practiced writing high frequency words using white boards. School is so cool! Today in Maori, our teacher taught us a well known welcome song called, Nau mai, piki mai. Have a look at our beautiful song and dance.